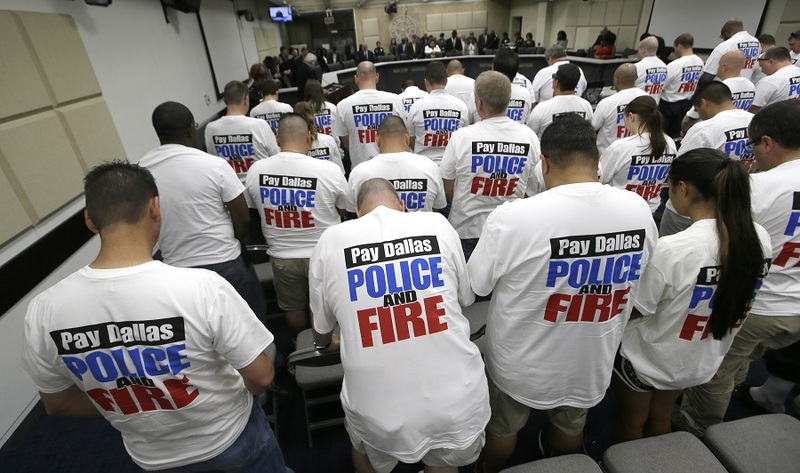 How the city of Dallas's problems with its pension fund for firefighters and police illustrates why bank runs happen, and why theyre so hard to stop once theyve started. (Bloomberg View) — There’s a bank run happening in Dallas. The funny thing is, it’s not happening at a bank. The city’s pension for firefighters and police is disastrously underfunded.